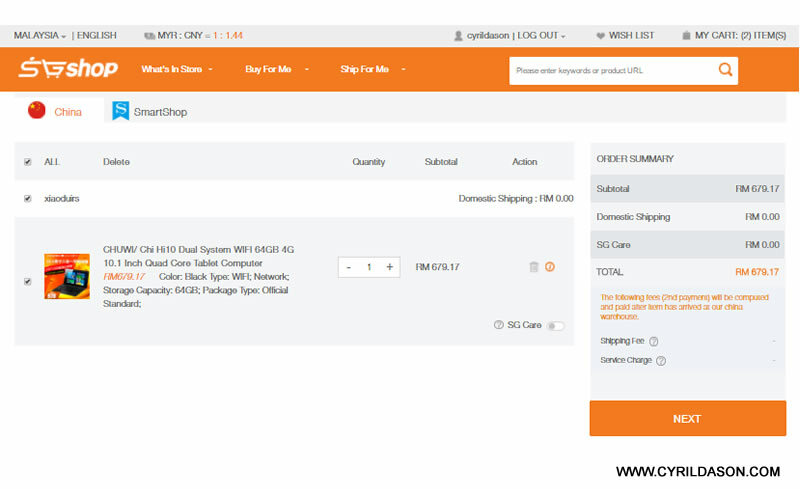 Home Review Saving when shopping with SGShop, RM100 to give away! Saving when shopping with SGShop, RM100 to give away! Have you heard of SGShop? 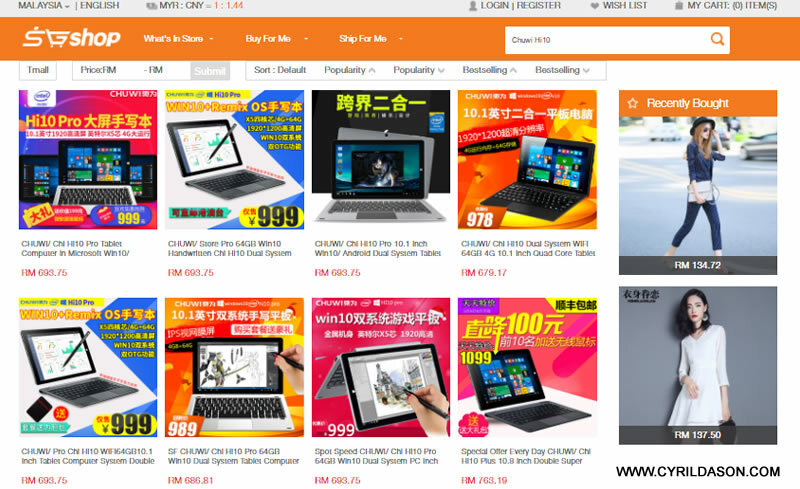 Well, I’ve just got to know about it to be honest, and I gave it a try to buy the Chuwi Hi10 2-in-1 laptop recently because the prices offered at this particular online shop is largely cheaper than the rest of the stores I usually frequent. Before I go on further, let me clarify that SGShop isn’t exactly your typical online store – they are a Taobao Agent. 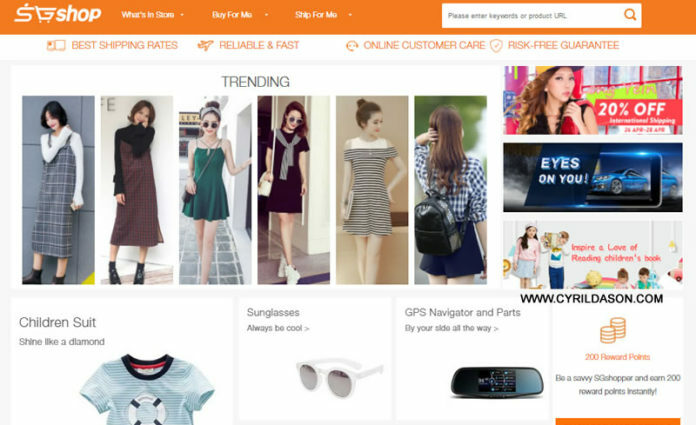 This means SGShop get sale feeds from popular China based sites, specifically Taobao and TMall, in which they use their China address for delivery of your purchase. 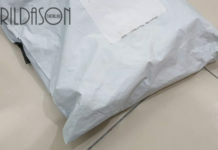 Once they receive your purchase, they will then forward you the item according to your choice of delivery to Malaysia. 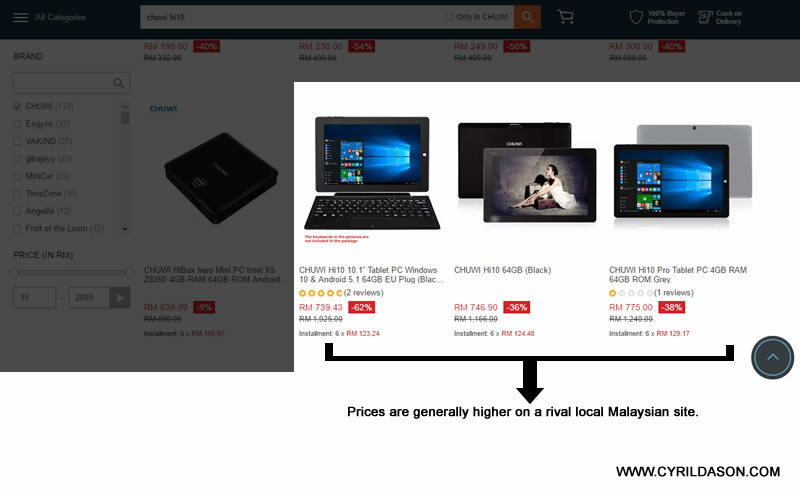 The main advantages if you are a buying using a China address is you that get tend to get better prices, even if you compare your purchase through other international sites that deliver directly to Malaysia. On top of that, China companies tend to be more honest in delivering your item as they know that the chance of you to seek them out is higher compared to if you are halfway across the globe. Delivery is also faster if you are using a China address. In terms of pricing, below is the price of the Chuwi Hi10 2-in-1 laptop from a rival online shop that ships directly from China to Malaysia. 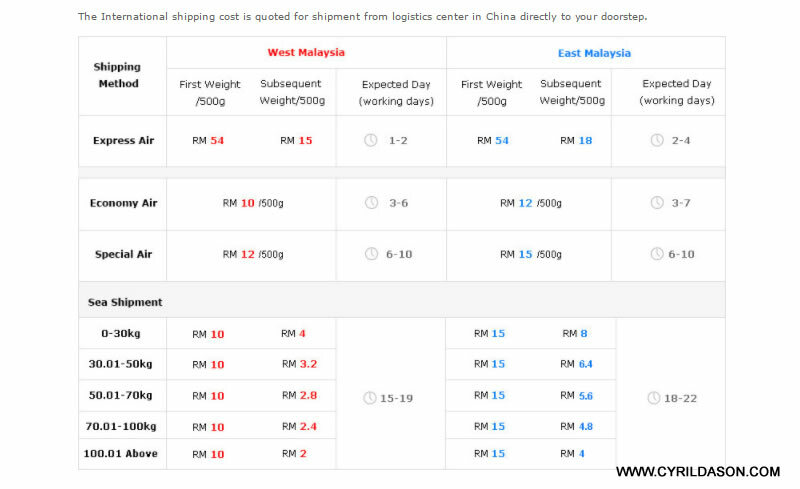 – The prices are in USD, but if you include shipment, and assume the exchange rate of USD 1 = MYR4.20, you’d notice the prices is higher, with the cheapest going at roughly RM775. And here’s the price of the same laptop, if you purchased it from a popular online store that also ship from China. The cheapest find was RM739.43 inclusive of economy shipping which would take some 25-60 days, still more expensive than your SGShop. So once it’s clear that SGShop is generally cheaper when I purchased the Chuwi laptop, I’ve placed my order for the Chuwi laptop, and used the English version of the site to choose and check out my item. I admit that it was rather difficult to understand the description of items in SGShop as most are in Mandarin, but that’s when Chinese reading friends come by. Once I’ve done browsing for the best deals and making my selection, I add it to my cart, just like what I do in any normal online store. At the cart section, I’ve noticed a few things different from the typical online store I visit. Here, there’s an option for SG Care and a note about a second payment that will be charged. SG Care generally guarantees you full reimbursement if the item you purchase is lost or damage during shipment and any other problems under inspection coverage category. The limit of the reimbursement is RM2,500 and it doesn’t cover fragile items. 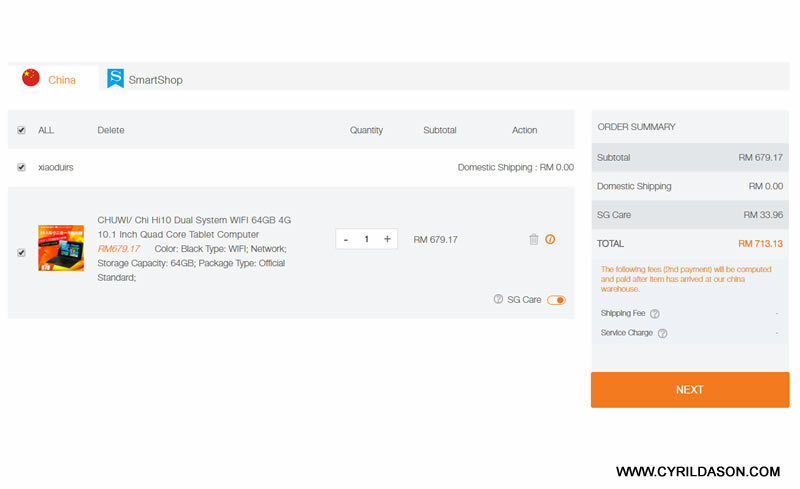 For my Chuwi laptop, coverage is a mere RM33.96, bringing the cost to RM713.13. 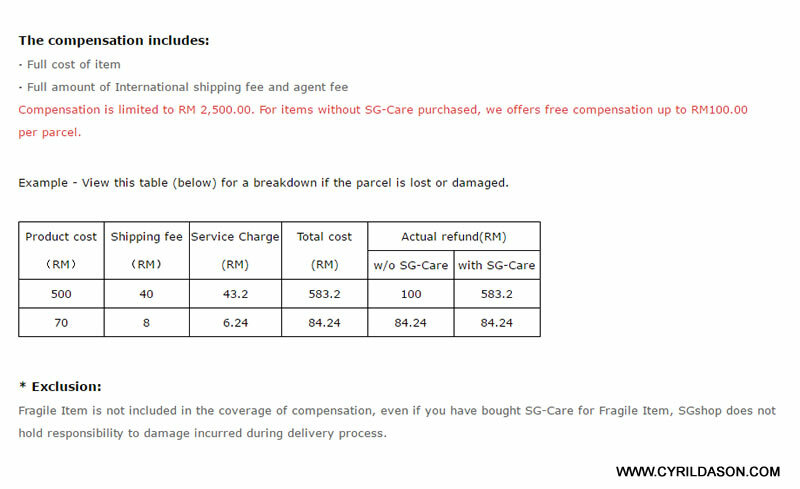 Perhaps you’d say that the price is now equal to other online shops, but bear in mind that SG Care is an insurance that protects your item, while other online stores do not offer such protection. In most online shop cases, once your item is damaged or lost, you’d have to go through all the trouble to seek a refund, and that normally comes in store credit and not cash. By now, it is quite obvious that the role of SGShop is to handle the shipment of your online purchase by monitoring the movement of your parcel from the day you purchase, and once it reaches their warehouse in Guangzhou. 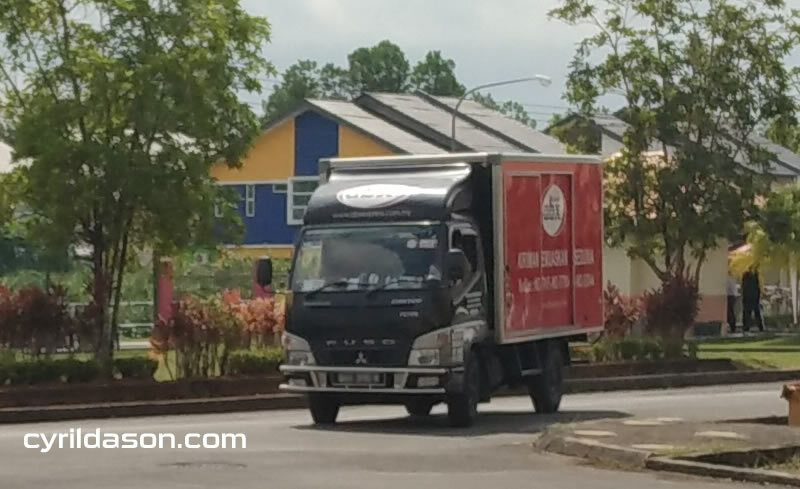 After that, they protect and deliver your parcel to your Malaysian address themselves, or using their designated courier. 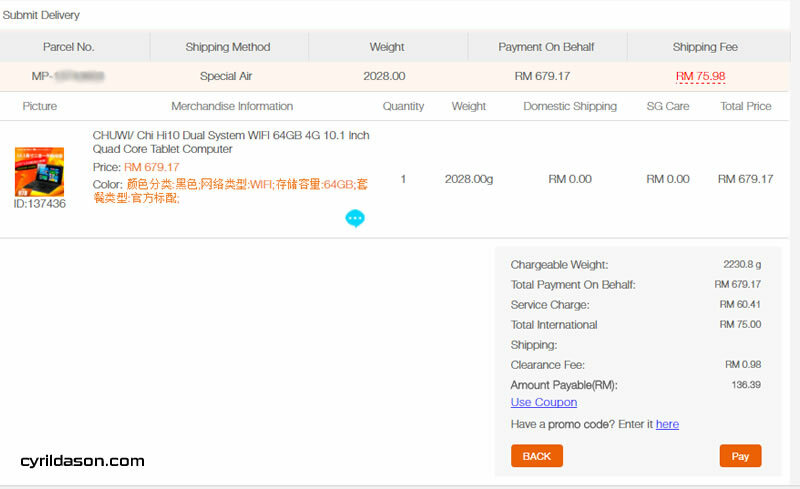 For the delivery of my Chuwi laptop purchase, I was well aware that I needed to pay extra courier fees for the shipment from China, and I choose to use Economy Air purchase as the waiting time is not too long, and it is lower priced as you can see in the table below. After placing my order on 11 May 2017, I received an email from SGShop on 15 May 2017 informing me on the arrival of my laptop in their warehouse in Guangzhou, while asking of my choice of freight service. Since I was excited, I choose the most expensive option, which is by airmail, hence the charge below. After selecting my method of delivery, I made the payment, and soon a tracking number was delivered to me with the whereabouts of my parcel well updated in SGShop. Upon reaching the SGShop’s website on 17 May, I was further updated on the parcels movement as you can see below. 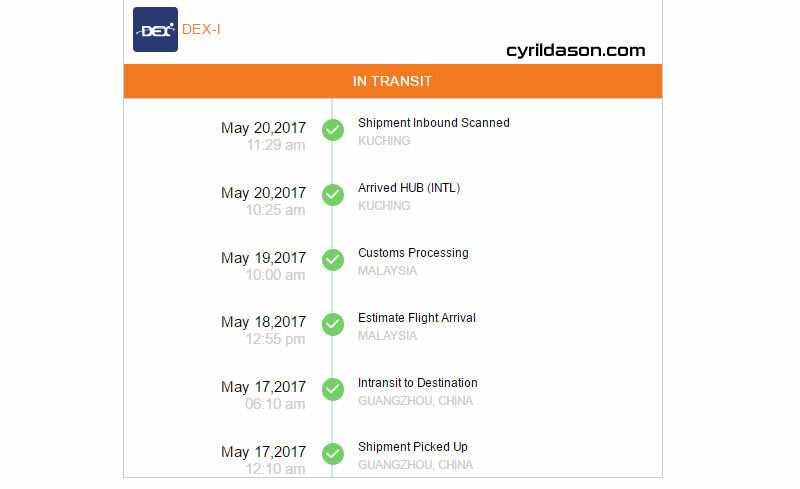 On 24 May (today), my Chuwi 2-in-1 laptop arrived safe and sound in my arms with ABX Express being the forwarding company. What’s awesome was that ABX bothered to call before delivery, and they delivered right to me. It was also pleasing to see how my parcel was well packed and protected with the laptop unharmed upon opening. 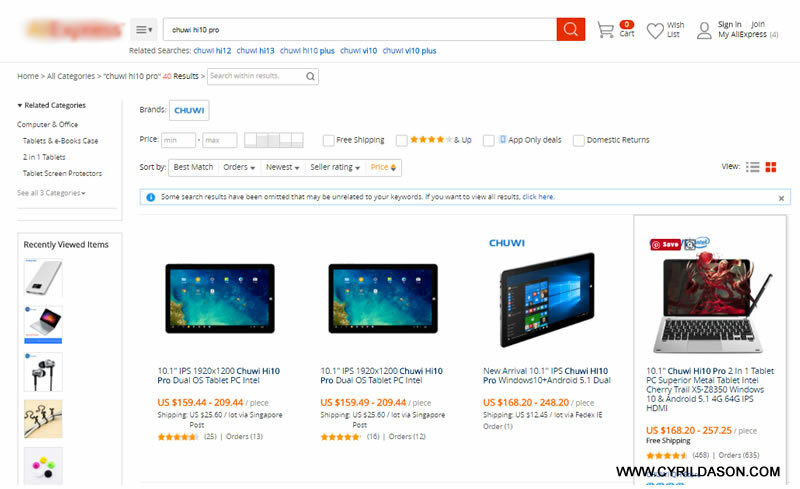 In case you are wondering also, you could shop directly in any China based online store, and ask SGShop to handle your purchase delivery. Simply use the option “Ship For Me” to find out more. Well, since SGShop is largely new here in Malaysia, there’s this offer for TEN of my readers interested to use SGShop. 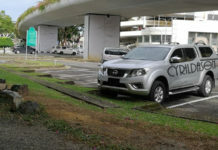 The value of the offer is worth RM100, and it is a good encouragement for you to try out their services yourself. I mean, I could only tell you so much about how impressed I am with their services, but it all goes down to your personal experience. That said, if you are interested to try out SGShop, sign up/register for FREE at this link and get and leave a comment below about how my blogpost made you interested to tryout SGShop. The top ten comments that are interesting enough in my personal opinion will be declared winners, and I’ll also put up the names here, and on my FB page on June 7th, and winners will have their RM100 credited in their SGShop accounts for immediate use. – You must put your accurate email address and leave your SGShop username in the comment, and my decision is final, and at my discretion. Also, here’s a tutorial on how you can use SGShop. — Do note that this offer is limited, and only open to the first ten people that already owns an account with SGShop, and include their SGShop username in their comments. The 11th person will walk away with nothing. I will send you an email detailing about the vouchers. 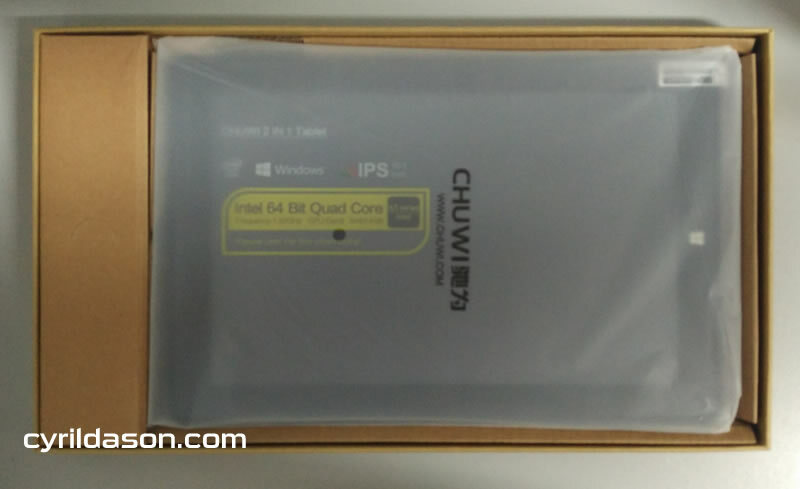 Til then, I’m updating this blog post with my new Chuwi 2-in-1 laptop I bought using SGShop. Woot! Woot! Wow. I always buy stuff from Aliexpress and sometimes the shipment is disappointing. Your review makes SGShop seem very secure, so I’d like to try. Hope I can win the RM100 voucher. My SGShop username is DONOVAN. Thanks! Wow! Its’s really cheaper? I’m keen to try out SGShop. Hope you can give me the RM100 voucher! Awesome. Can I have the RM100 codes please? Thanks. Hey, looks interesting. 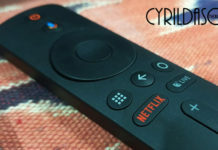 I’ve check the prices of items after reading you blog, and found that it’s really so much cheaper! Hook me up with the RM100 voucher. Id love to try! WOW….I always used a direct postage from China, and sometimes the parcel takes forever or gets lost. Can i have the codes and try this new shop? Appreaciate it.